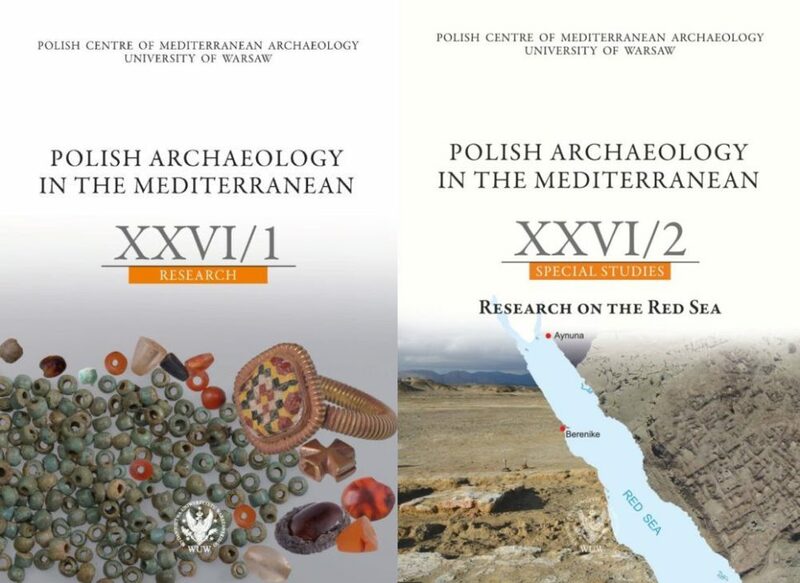 All recent articles in our annual journal Polish Archaeology in the Mediterranean have been given DOI numbers. This is good news both for our authors and for our readers. The DOI numbers are unique digial object identifiers, which enable locating sources of electronic versions of pubications (see https://www.doi.org/ ). The DOI numbers have been attached to all articles published in volumes PAM 24/1, PAM 24/2, PAM 25, PAM 26/1 and PAM 26/2, all of which can be accessed through our Publications pagealong with all the other volumes.